They are very easy to propagate, saving you a lot of money buying new plants.One trick is to insert the cut into a potato and cinnamon. 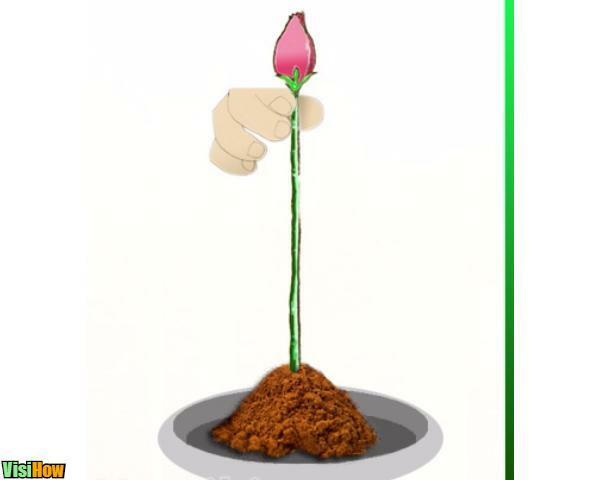 This trick allows the rose to grow more vigorously. Cut about 8 to 9 inches of new growth from an existing rose bush. 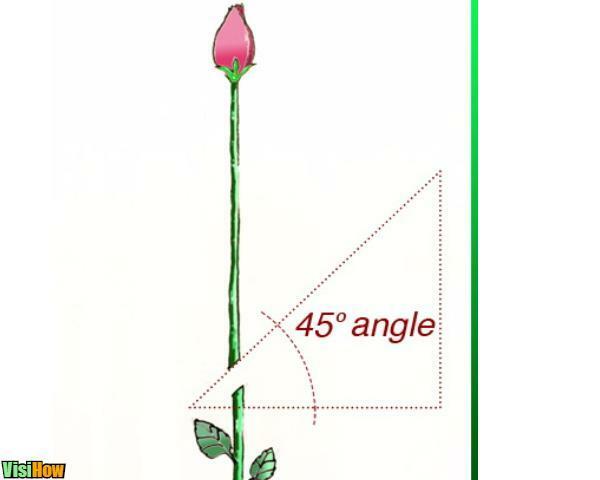 Remove the stem at a 45-degree angle. Dip your newly cut stem in cinnamon. Cinnamon contains antibacterial properties which will protect your stem during the rooting process from fungi and decay. Cut the potato in half and bore out a hole to put your rose stem in. The potato will give your rose stem moisture and nutrients necessary to begin rooting. 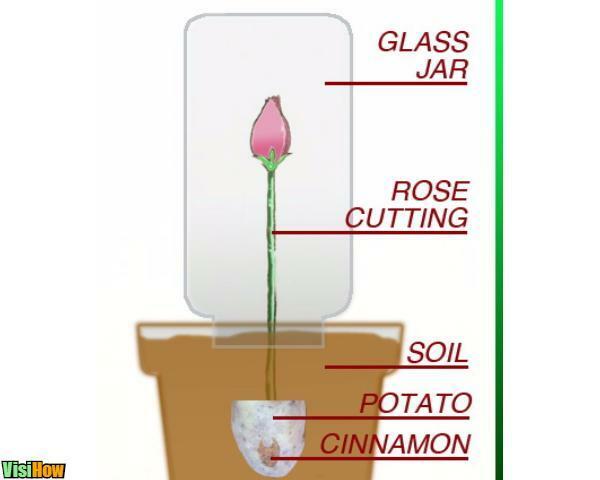 Plant the potato with rose, cutting about 4 inches into the ground or pot with moist sand or soil. Rooted roses will be ready to transplant in about two months using this method. 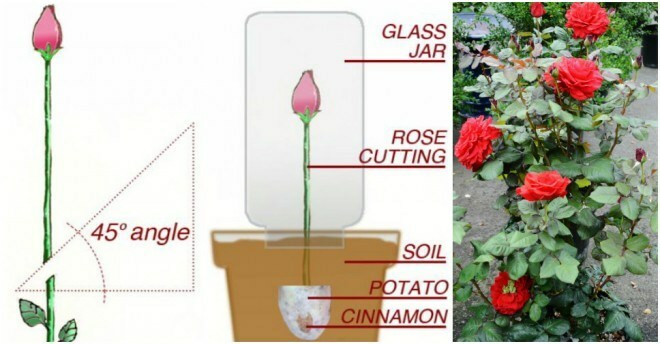 When transplanting your roses, put a cup of Epsom salt, half cup of sugar, and a few egg shells inside the hole. Cover your new transplants at the base with mulched leaves or wood chips for winter protection. 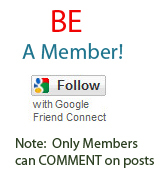 Fertilize sparingly, but water thoroughly once planted. Spritzing the leaves with a mixture of water and Epsom salt will help if your leaves are yellowing.